There are many areas of law and sometimes they overlap. That can lead to confusion about the different functions performed by an attorney in each role. Sometimes a client might think they need an estate planning attorney or real estate attorney, but might really need an elder law attorney due to this overlap in areas of practice. The role of an elder law attorney includes a wide range of topics, not all of which are handled by someone who only does estate planning or real estate. So, what does an elder law attorney do? The elder law attorney may also help find and coordinate resources to help clients. Some examples may include suggesting local Alzheimer’s or dementia resources, working with a Realtor to sell property as an elderly parent moves into a long-term care facility, helping with the sale of a business, or recommending caregiver support groups. When should I speak to an elder law attorney? You, a spouse, or a parent is diagnosed with a progressive illness or are severely injured in an accident and are expected to need long-term care; if you are married, it is important to ensure the spouse who remains in the family home will not be left destitute. You, a spouse, or a parent is diagnosed with a memory disorder and are no longer competent to handle financial affairs or healthcare decisions. It can be especially challenging at the point a guardian must be appointed, as this requires court action and can often trigger family disputes. You are of sound mind but have concerns that a relative might dispute your last will and testament after your death, because of how you plan to dispose of your estate. There is an option under North Carolina law called living probate that allows you to have your will probated while you are still alive so you can address any challenges directly. You want to plan for how your estate will be handled and there are specific concerns you want addressed, like the care of a special needs child or grandchild, specific disposition of property at your passing, or putting a trust in place for a beneficiary who is not good with money. There are questions about elder abuse by a caregiver, relative, or friend. 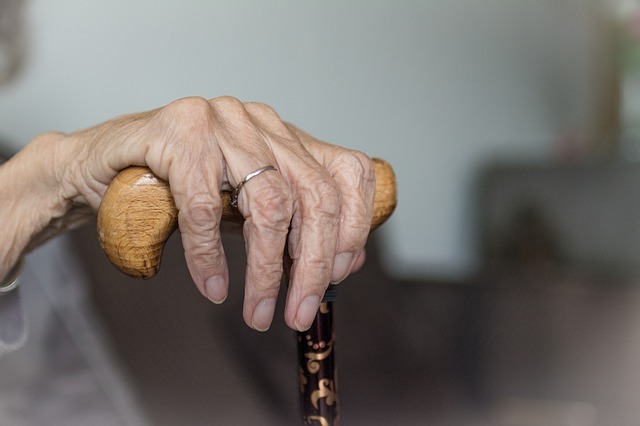 Elder abuse includes physical, emotional and financial abuse and should be handled promptly. In addition to involving the authorities, an elder law attorney can help by ensuring all legal steps are taken to protect the individual. Your loved one is in a long-term care facility and you have concerns about the quality of care. While the State monitors and rates facilities on a regular basis, there is always the possibility care or abuse issues may arise. An elder law attorney can go to bat for your loved one. In many cases, our clients are adult children who are caregivers or who are helping their elderly parents. The elder law attorney can review each situation objectively and provide counsel to benefit the individual. Ready to talk to an elder law attorney about your specific situation? Make an appointment today by calling 336.249.2101 or emailing us. QUESTION (second request): Has the “look back” requirement for medicaid applications changed to 7 years or is it still 5 years? I apologize you did not see the first response. Your initial question was posted on a different article, so the response went there. Yes, the look back period for Medicaid is still 5 years. Thank you.